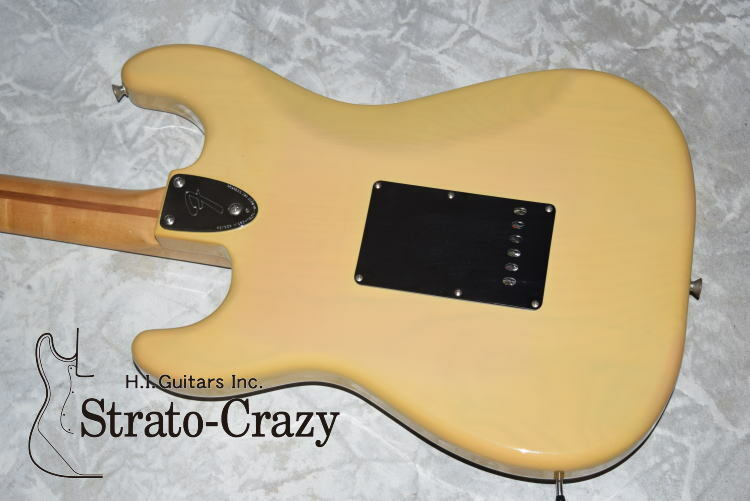 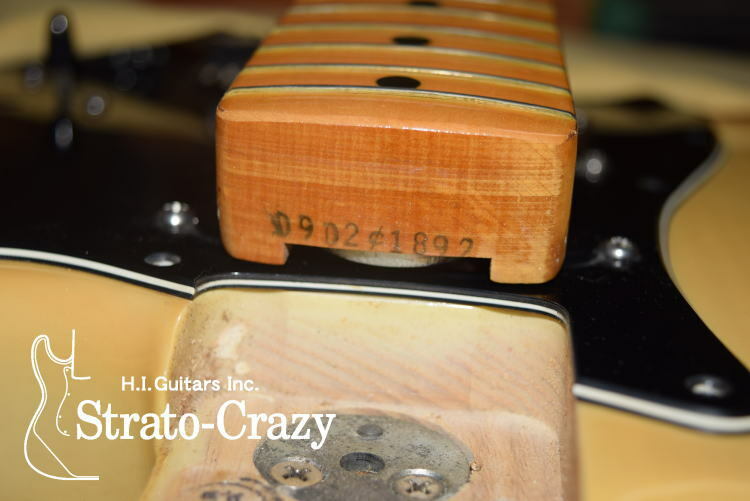 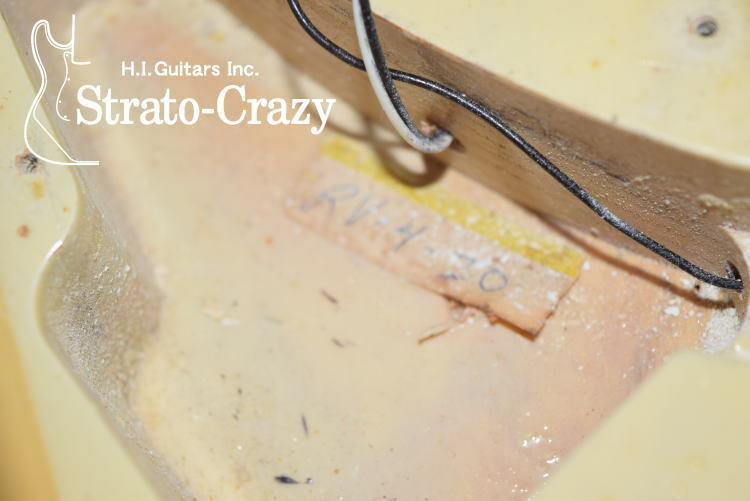 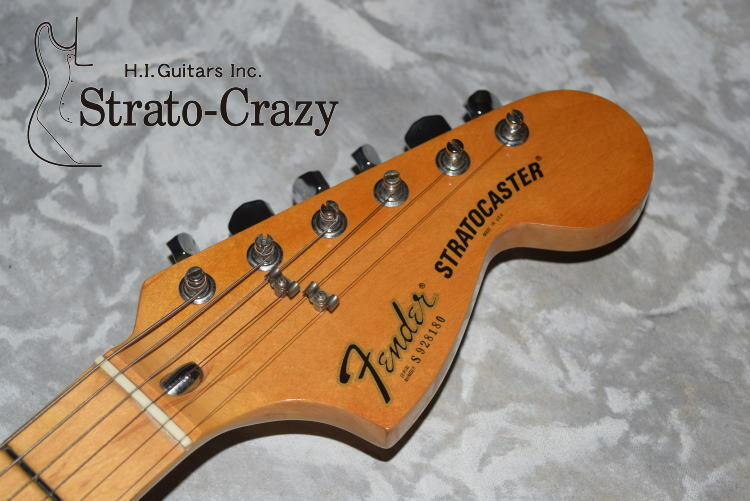 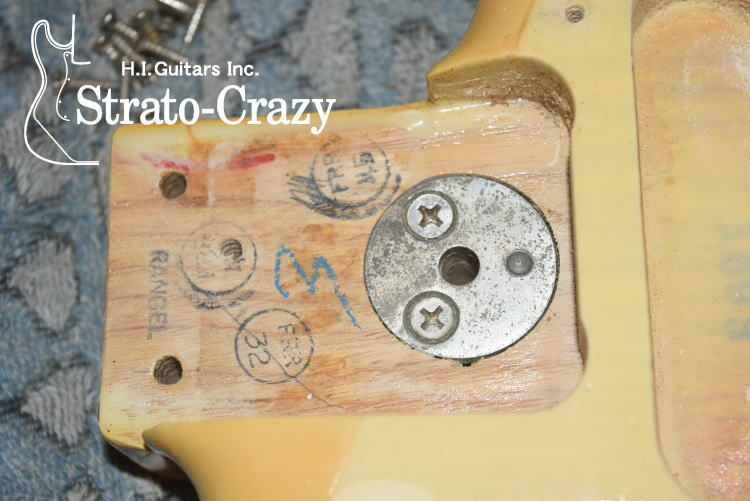 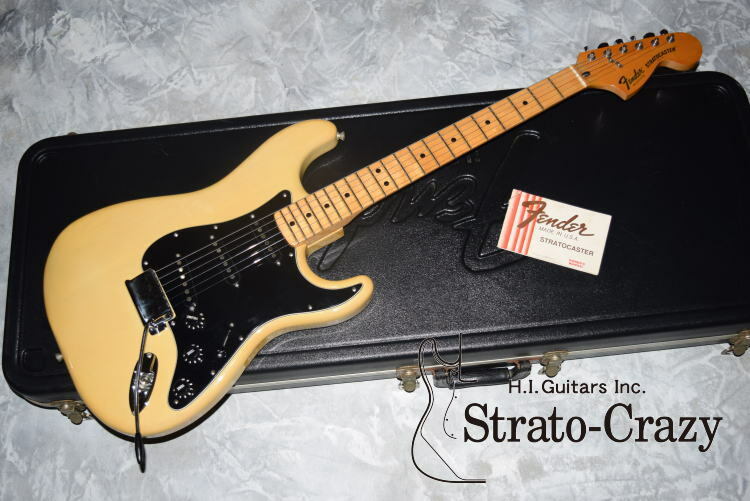 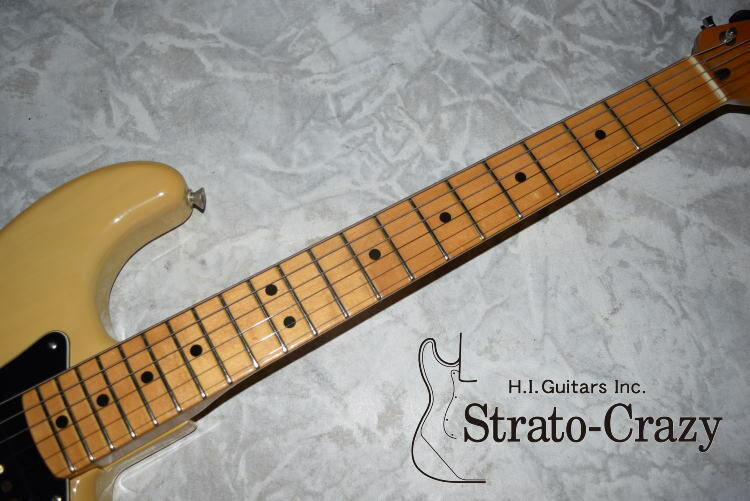 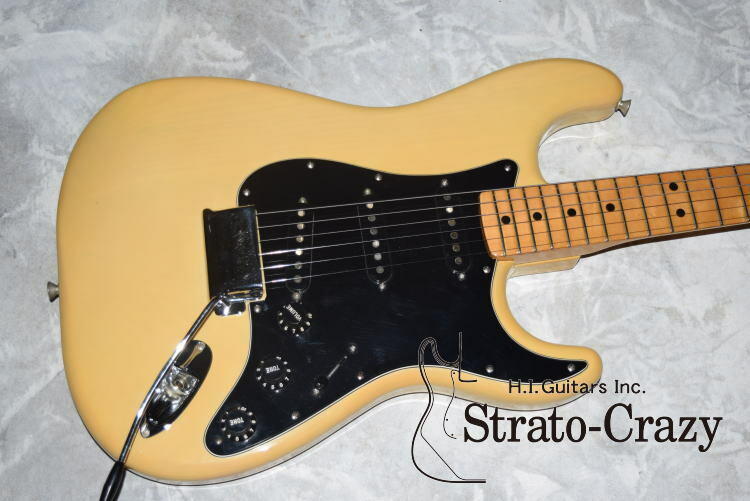 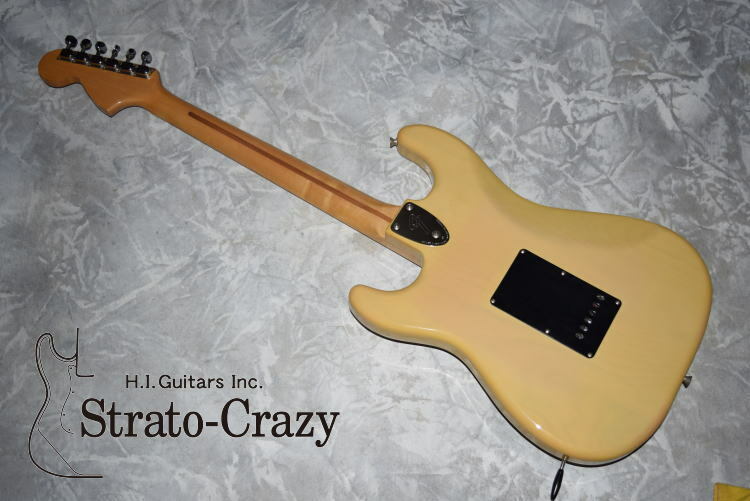 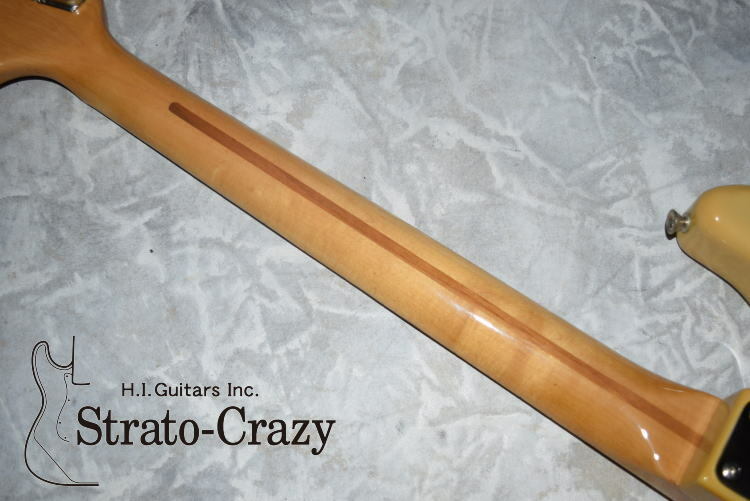 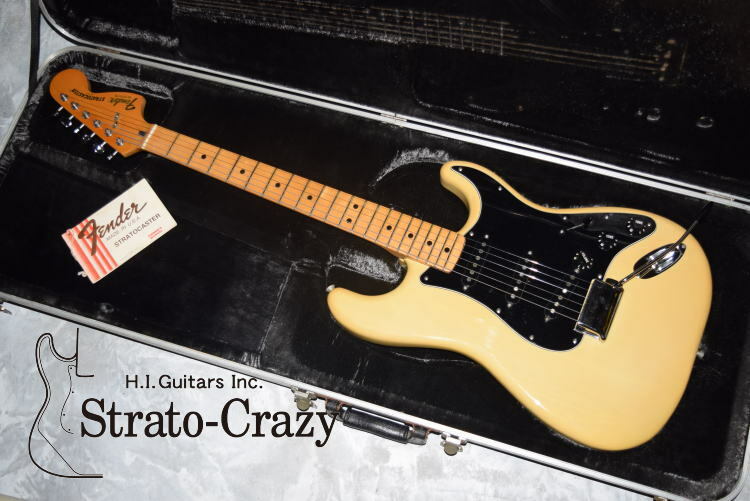 *S9 Head Serial number '79 original "BLOND" Maple neck in more than 9.0/10 condition. 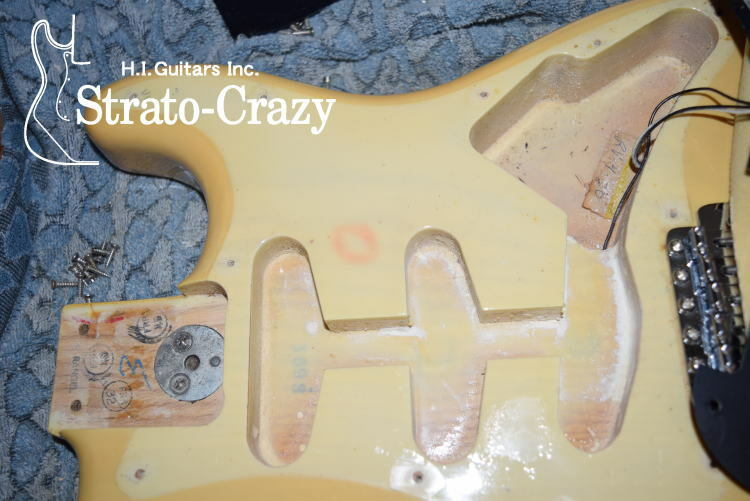 Body color a little bit turned to "Cleam" but clean and still keep shining!! 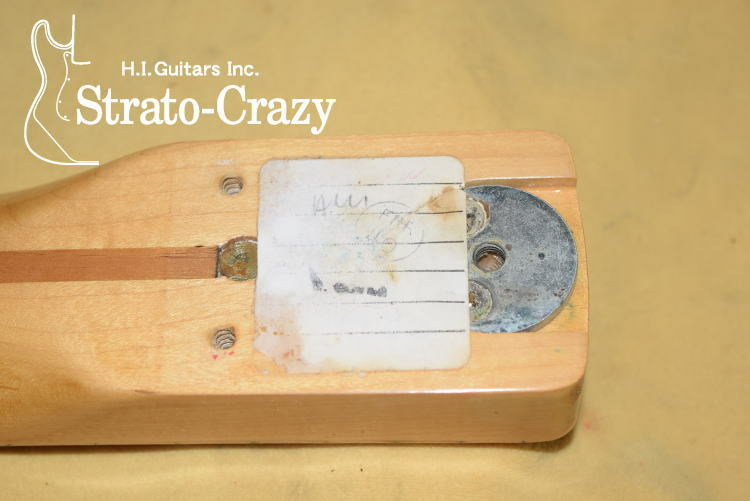 *100% original (Never touched any solider joints) in Near Mint condition. 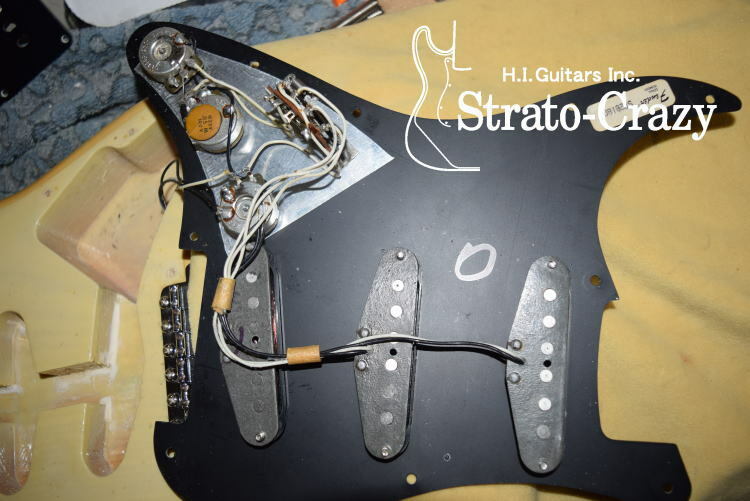 *With Bridge cover and Owner's Manual. 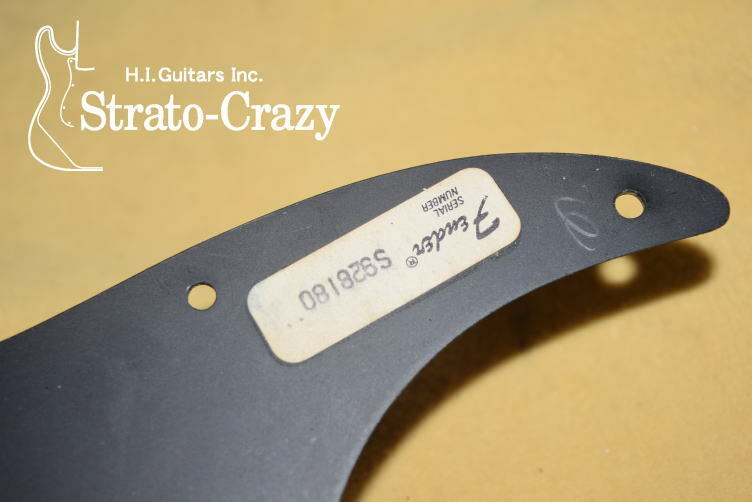 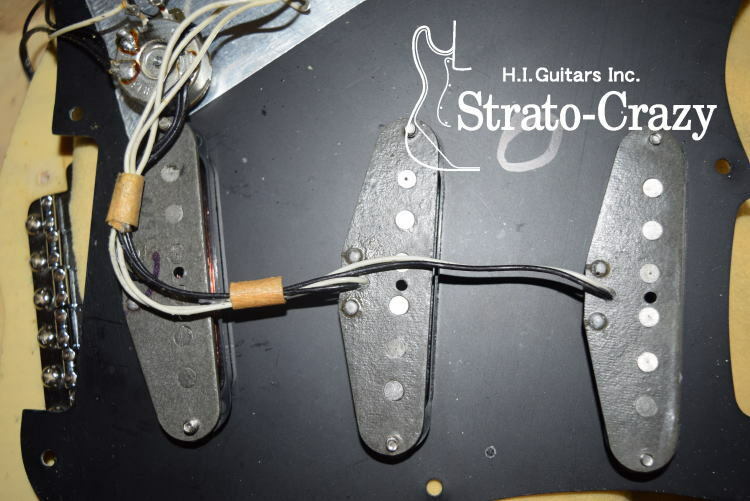 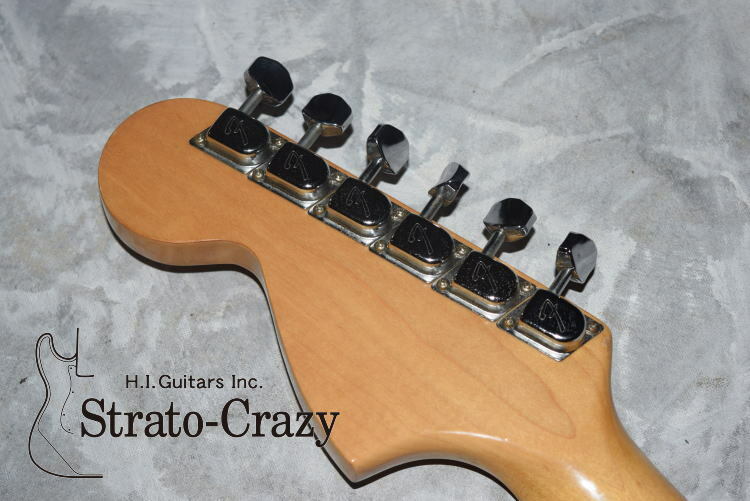 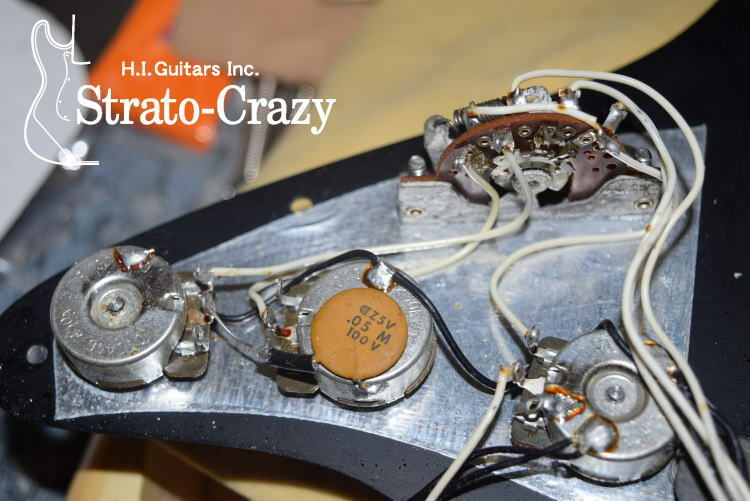 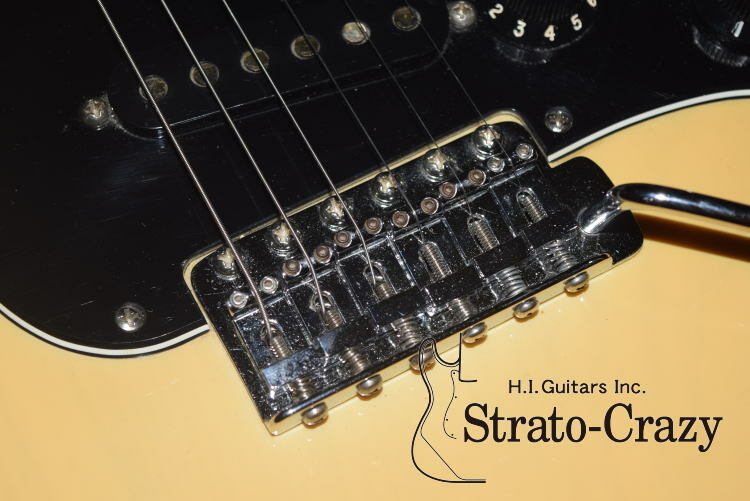 *With original Mold Case, Bridge cover, Tremolo arm and Tremolo backplate. 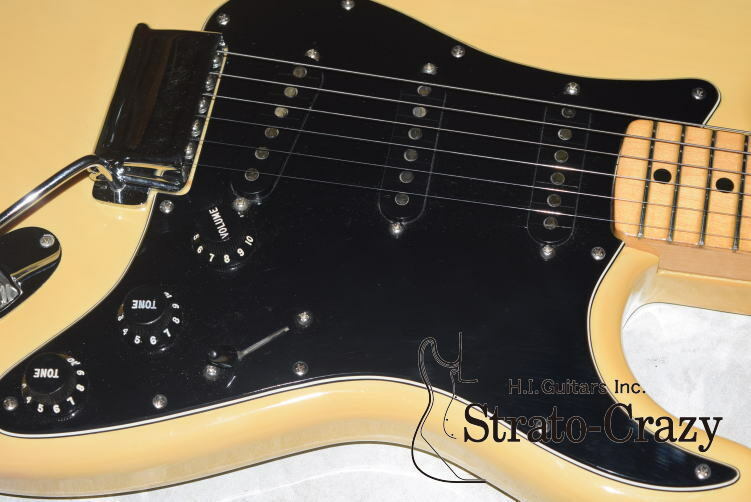 copyright©2014 H.I.Guitars, Inc. all rights reserved.